D2B started deejaying in the early 90’s at the brink of the electronic music movement, when he discovered artists such as Larry Heard, Lil Louis, Jeff Mills, DJ Sneak, Richie Hawtin to mention but a few. The production of techno music in Detroit and Chicago, coupled with the underground rave sound and spirit gave rise to a radical transformation of his musical universe, which has never left him since then. Coming from a family background of music lovers and nurtured from a young age on jazz & funk, DJ D2B grew up with his family’s record collection, mixing and blending genres as soon as he got his first decks. Rapidly building up his own repertoire, he started deejaying at numerous Parisian nights, raves and clubs in the capital. His musical career is made up of several encounters at the heart of the Parisian night life, where he learned and developed what has become his musical trademark. DJ D2B is one of those deejays who mixes instinctively, keeping in touch with the vibe on the dance floor, and is a significant contributor to the underground sound of tomorrow, a labelised Techy flavours playlist. 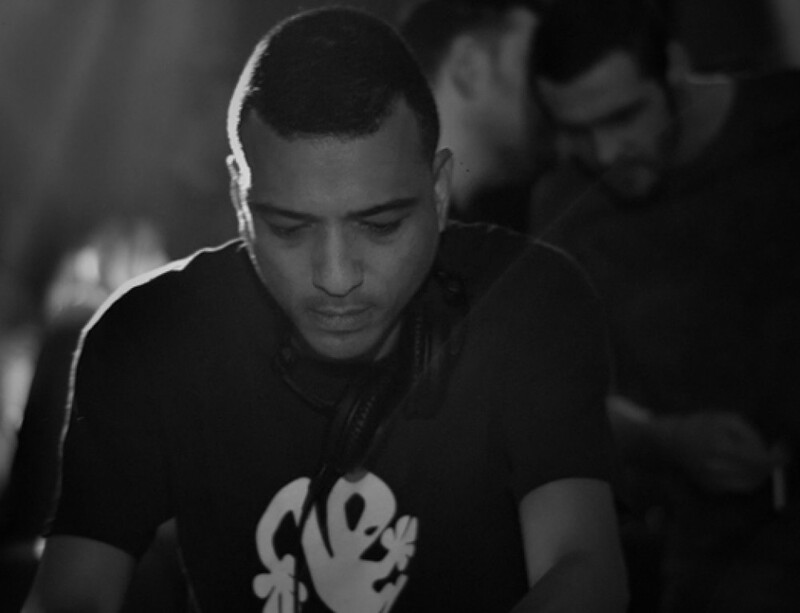 Recently he signed on Elektrotribe Records label, and toured in Europe for gigs in Berlin and Lausanne among others. 2012 Last but not least he has just done a remix on the latest BO label release and he signed on BulletDodge Records & get the track GROOVE G playlisted by Laurent Garnier. 2013 signed 2 more records on Win Records, Asymmetric Recordings (playlisted by Richie Hawtin). Also a record on Organik Label with is collective group DUB CREATORS. 2014 signed 1 record on Kgbeats Records (Chicago US) – D2B & Werner Niedermeier «Tronik EP». 2015 D2B get remixed by JUST BE aka Bushwacka on BulletDodge Records. Also available on Organik Label the record “Virtual Dream EP”. 2016 D2B start’s on label with this team Dub Creators (Steve Ko & Lucho Misterhands) and maked the 1 opus “Mongolistic EP”. 2016 Again, he release a record in colaboration with Cesko “Check the furrow ” on the label Treem Records. 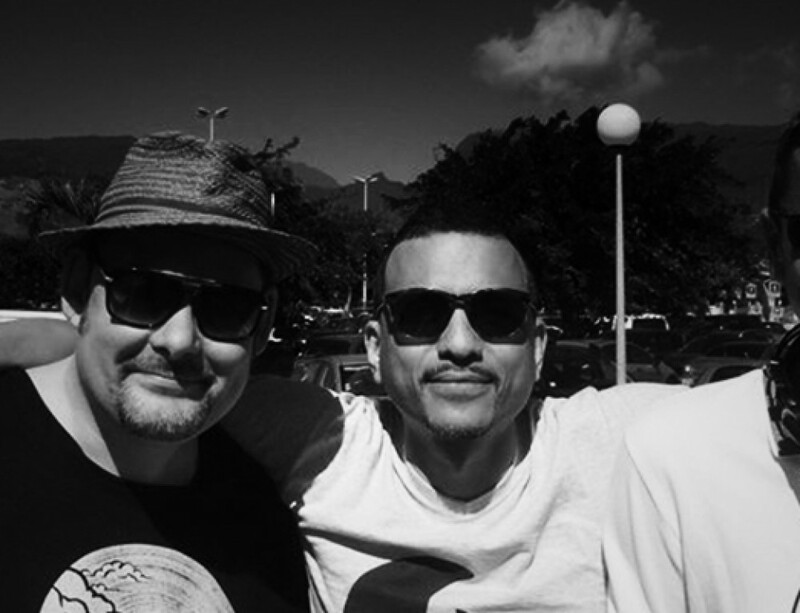 2016 Dub Creators (D2B, Steve Ko, Lucho Misterhands) release is first Ep on la Pince Records “Kampekina Ep”. 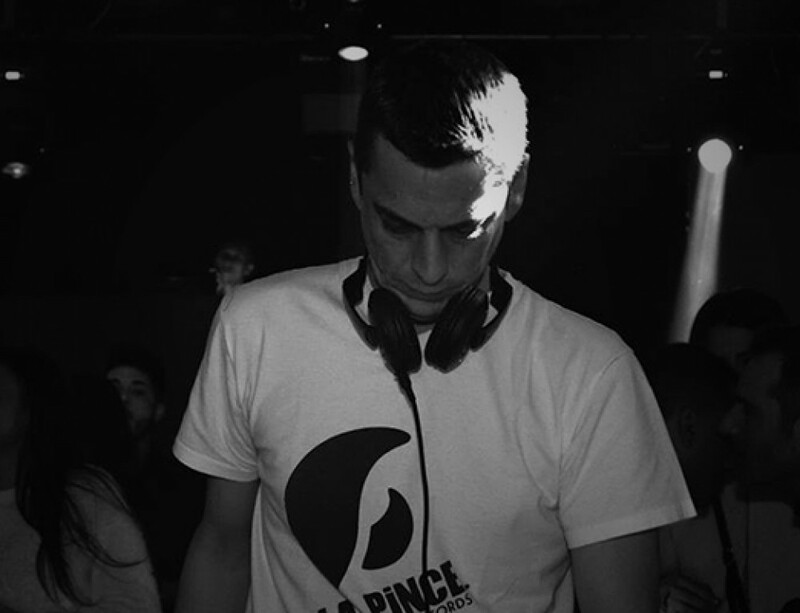 2017 he signs 1 track ” V3 DUB ” on the 3rd release of the label La Pince Records (Dub Creators – LIFEBLOOD EP). Rex Club (FR), Mikz (DE), Badaboum (FR), Faust (FR), La Flêche d’Or (FR), Batofar (FR), Nuba (FR), Panic Room (FR), Le 4 Elements (FR), Folie’s Pigalle (FR). Julien Jewel, Dj Oil, Charlie May, Martin Eyerer, Cesko, David K, Grego G, Jerôme Pacman, Master Seb, Alland Byallo, Moog Conspiracy.